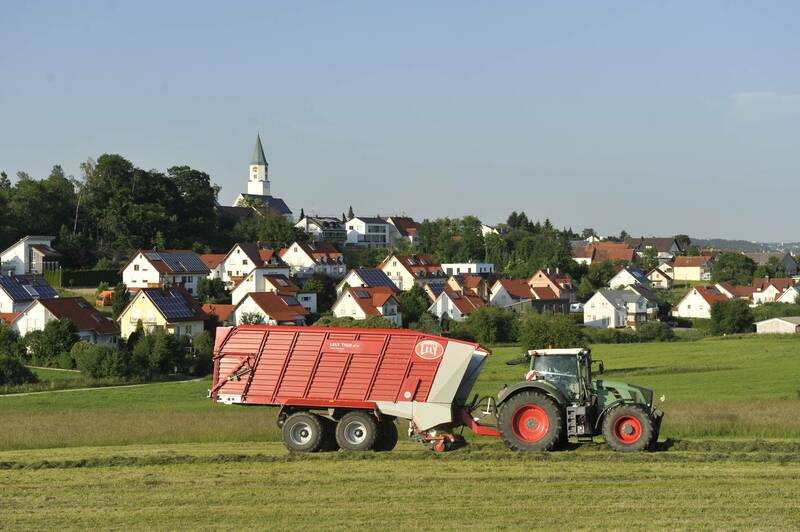 Feed harvesting demands optimal feed quality for excellent milk and meat production. The extremely friendly crop handling of the Tigo PR is superior. This is due to the unique design of the rotor fingers and therefore the smallest cutting gap on the market. 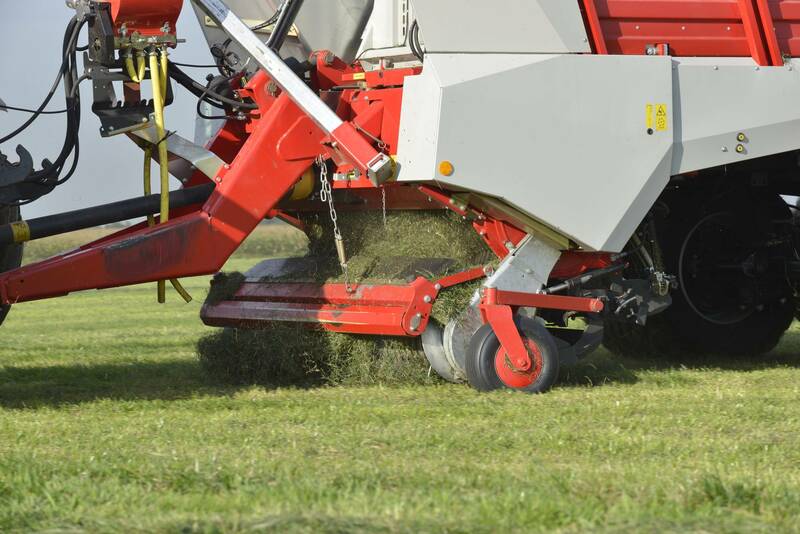 The combination of both features ensures a perfect and easy cutting process, thus minimising crop damage and maximising feed quality. Create additional loading space very simply with the unique multifunctional bulkhead construction that comes with the Tigo PR. A smart hydraulic system enables the bulkhead to be tilted forwards and backwards, creating extra loading volume in the wagon. 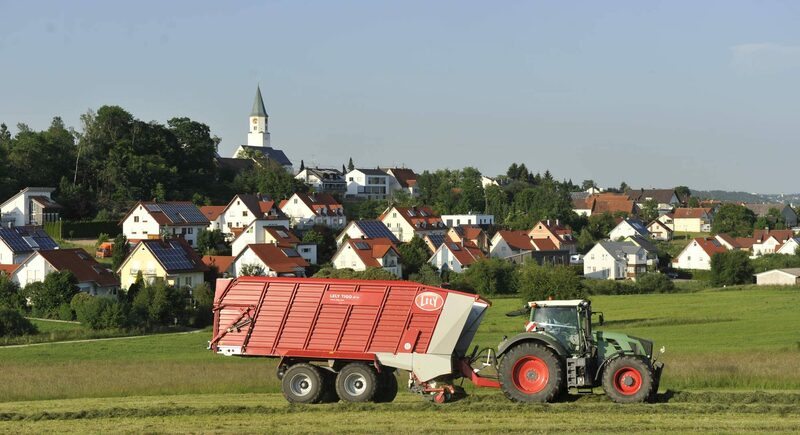 The multifunctional bulkhead offers additional functions, such as an automatic loading system and unloading assistance for complete emptying of the wagon.